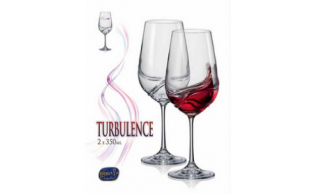 Masterly designed crystal clear glass of exquisite appearance and versatility. 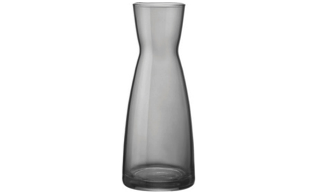 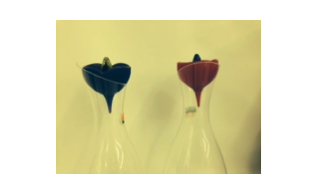 Wine Carafe is made out of the finest blown crystal glass. 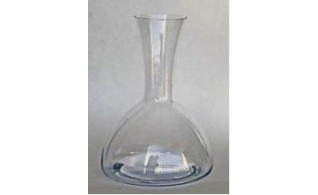 Wine Decanter made out of the finest blown crystal glass. 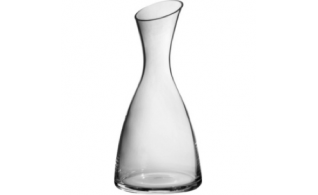 Elegant lead free crystal wine decanter. 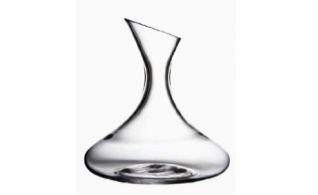 Wine decanter with a classic and unique design. 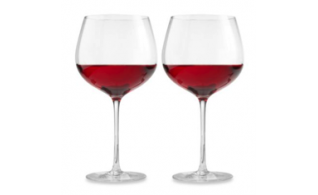 Preserve your wine in style with this beautifully designed silicone half-dome stopper.